This site is no longer being updated. 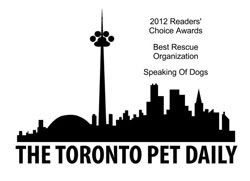 Please visit us at http://speakingofdogs.com to see our new design and bookmark that page. Thanks to AT Developers for their fantastic work! Visit them at http://www.atdevelopers.com to see their work. Helping Lost Pets is FREE to use and is map based. You can search for lost, found or adoptable pets near you. You can subscribe to receive automatic pet alerts and help a family in your community find their pet. 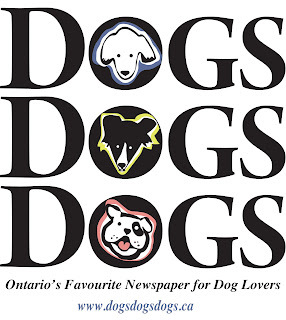 The website has many more capabilities, such as lost/found posters, pre-registration for your pets and links to animal related organizations and businesses. The site even has an app for your Android phone. 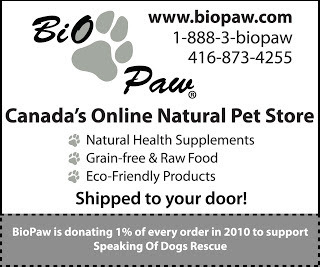 Click here to join the Available Pets Mailing list provided by Helping Homeless Pets. Each week an updated list of pets that have become available for adoption will be emailed to you. 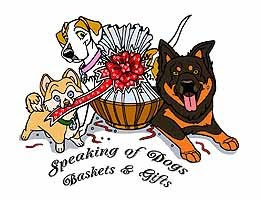 Check out the list of companies that will give back to Speaking of Dogs when you shop with them. Interested in becoming a sponsor? Contact us for additional details.